Ready to make money doing what you love? Here are a few essential tips when starting your own artisan business and monetizing your handmade goods. It seems like lately everyone and their dog is finding a way to work from home, or monetize a craft that they love. Whether it’s just as a hobby, or their main source of income, a lot of people aspire to be able to make money doing what they love. Websites like Etsy make this incredibly easy, and you can purchase almost any sort of handmade or artisan good this way. Here are a few tips to setting up your own artisan shop and monetizing your handmade goods. There are a surprising amount of places out there to sell your handmade goods! 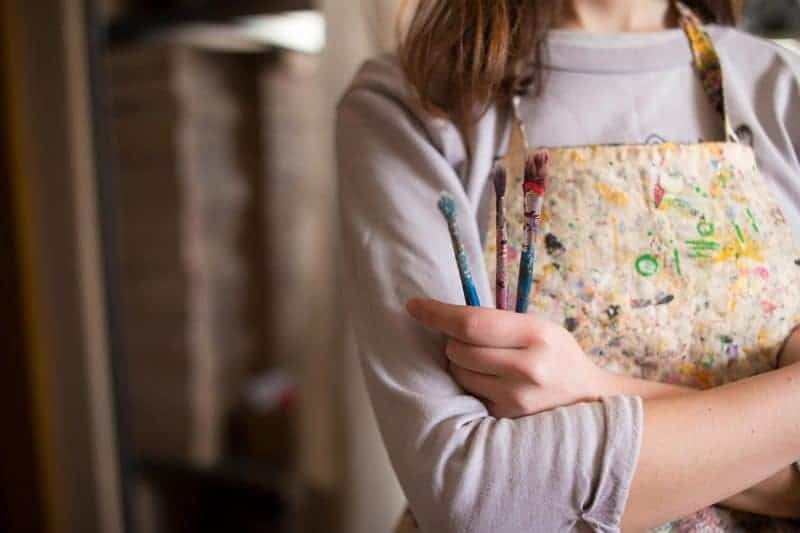 There are websites like Etsy or Shopenvy, and these can be really helpful if you’re just starting your own artisan business and you’re not ready to purchase your own website. However, it can be helpful to try to sell your products locally as well, especially if the items you make are large or perishable. One of the best platforms for selling your products locally is farmers markets! Here are some great tips for making your booth stand out. The people that shop at farmers markets are individuals who want to shop locally and support small business owners like yourself. Look into craft fairs and other festivals that are happening in your area, too. Some people make a living just by working the Renaissance Fair circuit or Scottish festivals. You can also make connections at local stores and boutiques. 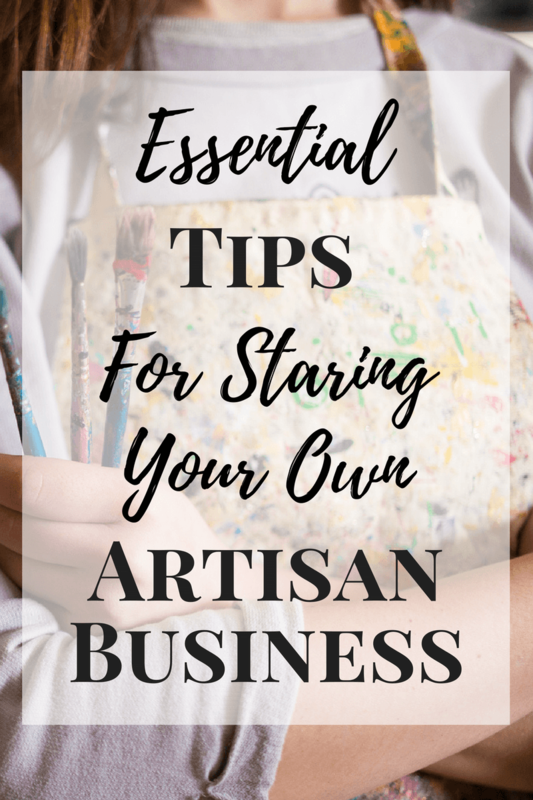 When you’re first getting your artisan business started, it can be tempting to try to do a lot of different things. The mindset behind this is that the more types of products you have for sale, the more potential customers you’ll reach. And while this may be true, this is a long term goal to have. You want your business to be recognizable, and if you do a little bit of everything, it will be hard to define, and therefore hard for potential buyers to find. Pick the main thing that you craft, whether that be bath products, wooden furniture, or baked goods, and stick to that. 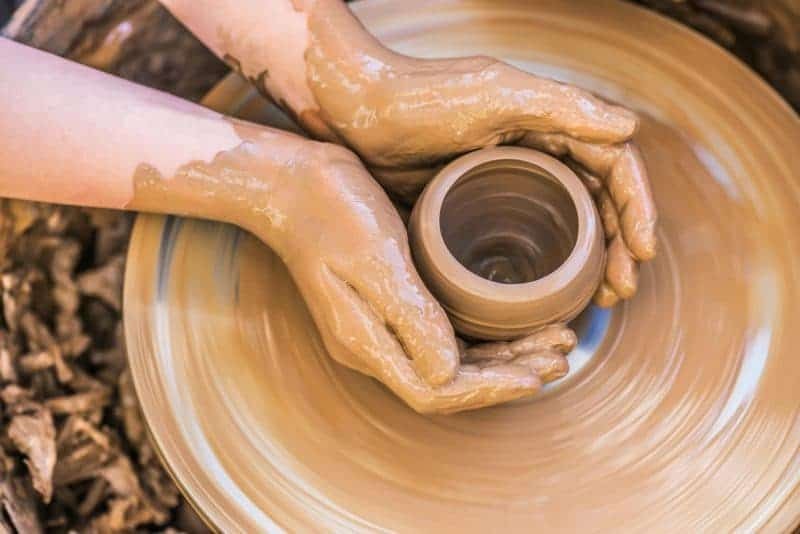 Cultivate and perfect your craft before moving onto something else. You don’t want to be only a little good at a lot of things, you want to be really good at just a few select things. Remember, quality over quantity! When you first start out, your artisan shop will be a one-man show, and that’s okay. It’s possible that, over time, your business will grow, and you’ll be naturally forced to expand in order to accommodate the demand. This is a good problem to have! This means that you’re successful. It can be hard to delegate tasks to anyone else. 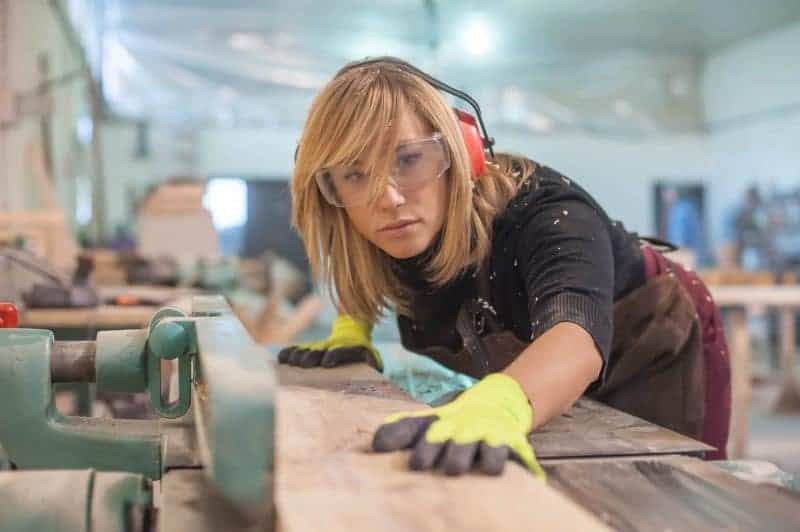 Make sure that anyone you hire on, whether it’s an assistant to handle the business side while you handle the crafting, or an assistant to help you make the product, is qualified and you’re satisfied with their work. As you grow, it’s possible that you’ll have to hire other professionals, such as a bookkeeper to help with taxes, or a lawyer to help with copyright law or managing employees. This article is a handy guide for when it’s time to bring on outside help. It can be hard to pass the torch, but sometimes it’s important to include other people to handle the hard stuff, so you can focus on creating and doing the work that you love. The use of social media may be a controversial topic to some, but at the end of the day, it’s pivotal when trying to market yourself and your products. You don’t necessarily have to be incredibly tech savvy to create social media profiles and posts that will benefit you. The most helpful way to start would be by creating both Facebook and Instagram profiles, and posting updates with your business and the products that you sell. This helps new people discover you. But even more, it helps show the customers who already love your products who the creator is behind it all, and makes it a more personal shopping experience. You don’t need to be a social media expert to market effectively using social media. Start small, just like you did with your business. You’ll find yourself acquiring new clients quicker than you would without the help of social media. It’s never too late to get started doing what you love, and there’s a market out there for absolutely everything. There is always going to be someone out there who would love to buy the thing that you love making in your spare time. So go ahead, and start making money doing what you love! These are great tips to start selling what you love! These are some great tips. I am a semi-retired nurse. I would love to find something I enjoy to do at home and be able to earn a little spending money. Thank you so much for sharing this great information.